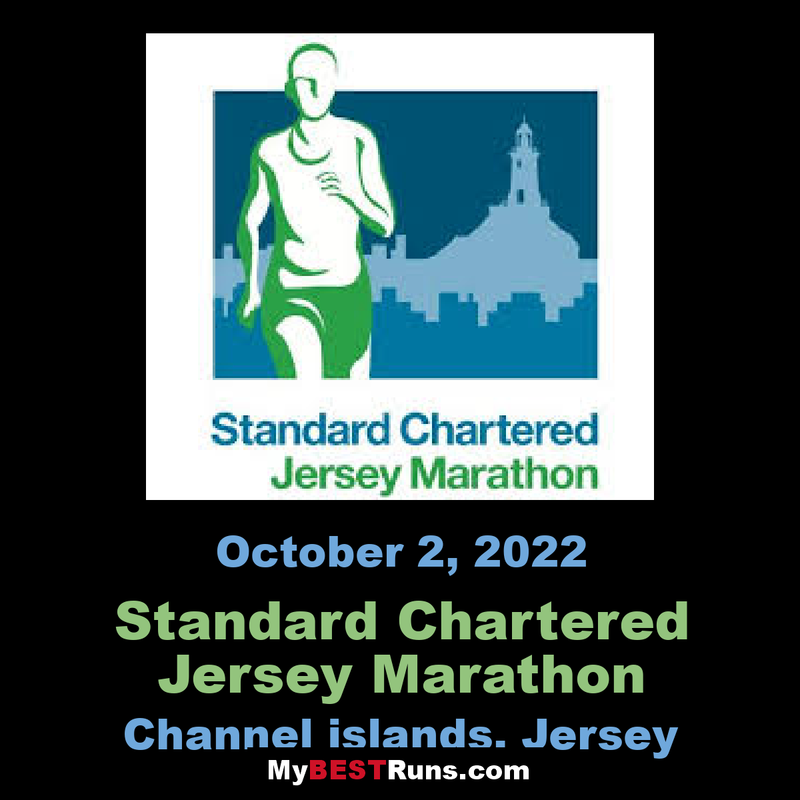 The Standard Chartered Jersey Marathon is an established niche marathon situated on the stunning island of Jersey in the British owned Channel Islands. 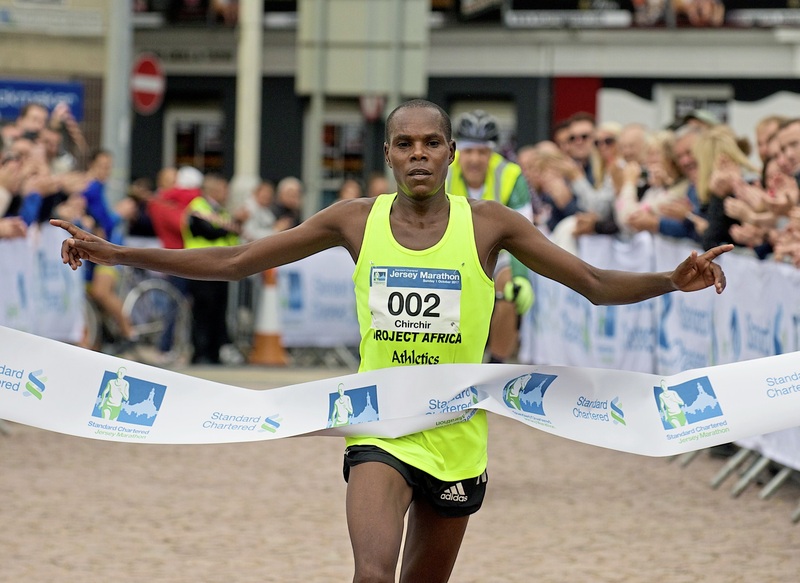 The race, which is split into three categories, Marathon, Relay Race and 3K Fun Run, attracted some 2,700 entrants in 2017 with over 50% of marathon runners coming from off the Island. The Race starts at 09.00hrs in St Helier and then takes you along country lanes, paved tracks and traffic-controlled roads. An enjoyable challenge for new runners and experienced competitors alike.